An X-ray is a common imaging test that has been in practice since decades. 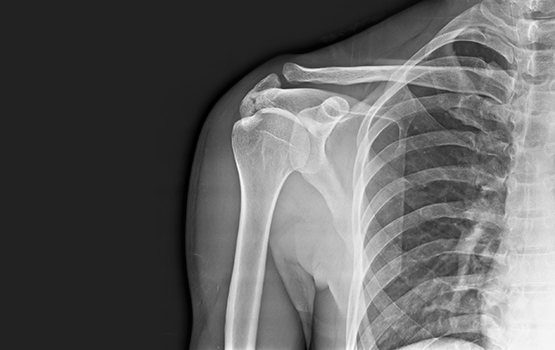 X-rays provide doctors with an inside view of the body, without necessitating an incision. These images prove instrumental in diagnosing, monitoring and treating many medical conditions. 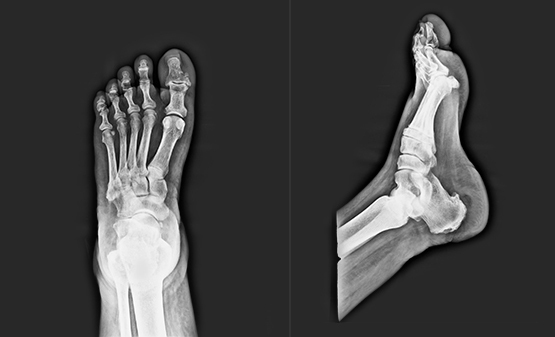 At Star Imaging, we have the latest Digital X-ray technology offering hi-definition imaging. Furthermore, our machines are handled by 12 highly skilled, organ-specific radiologists, who perform and interpret over 25,000 exams every year. Patients can benefit from reduced waiting time, since Digital X-rays are faster; and can be shared instantly with your medical practitioners.